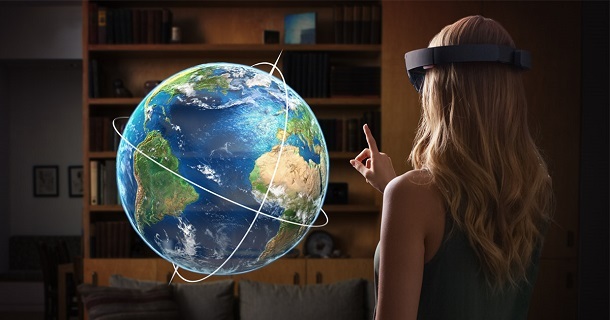 You are here: Home / HoloLens / Why Is There No HoloLens SDK? This post is long over due. I have had it in the backlog for a while, now I can’t wait anymore. I had explored Windows 10 debug symbols myself. 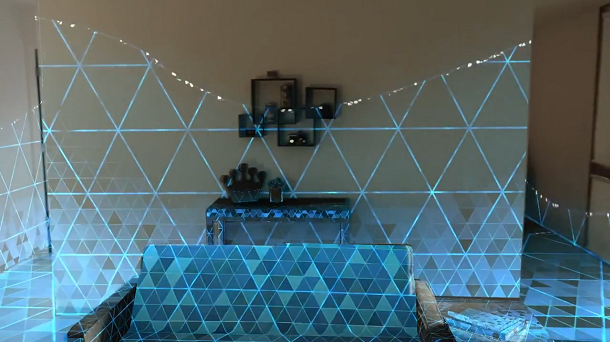 All those made us to believe that Windows Holographic Platform is well defined from the beginning. There were three distinct namespaces: Human, World, and Mirage, which represent the whole picture of the mixed reality. Please check my early post here. 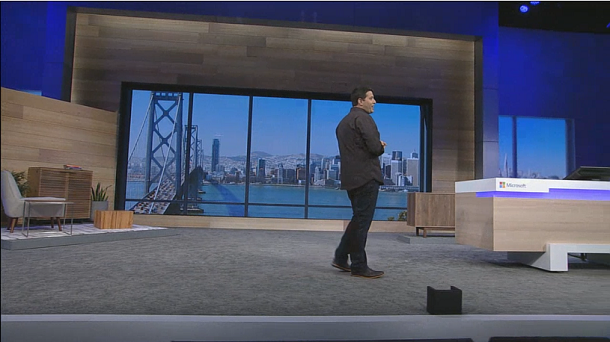 We understand at the beginning that HoloLens is one of many Windows 10 devices. 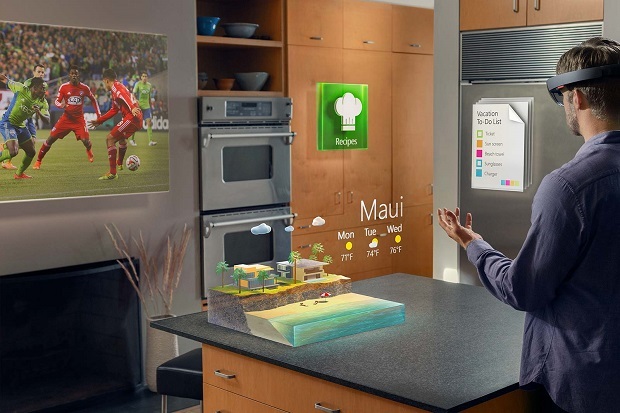 It is said from January 21 that all Windows 10 universal apps will run on HoloLens. 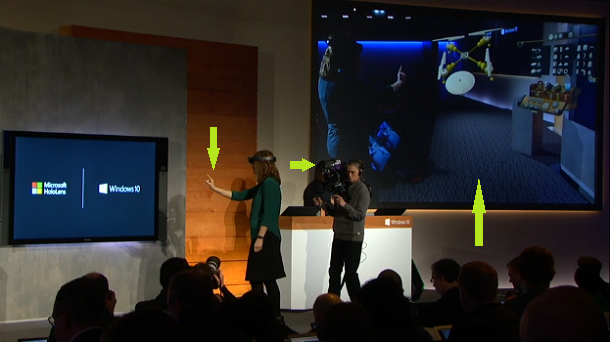 We also understand HoloLens is a special Windows 10 device, maybe more special than a phone or a tablet. We understand again, for special device families, there is something called Extension SDK to deal with the specialties of certain features that are not implemented on all devices. Naturally, we have guessed this must be the case for HoloLens. 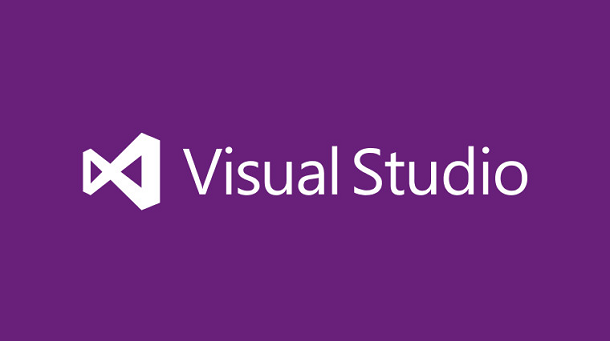 We look forward to sharing information on the SDK for Microsoft HoloLens soon. The best way to ensure you receive developer updates and holographic APIs when available is to join the Windows Insider Program. As it turns out this is false. He actually said the same thing long before yesterday. 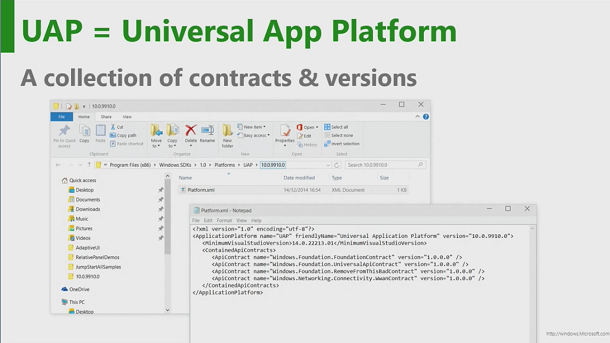 He had made the clear at Build 2015, there is no special APIs that is specific for HoloLens, therefore SDK won’t be needed. Please check the embedded video at end of the post (@2:20). In any case, this is the very much a confirmation, that HoloLens APIs were planned, and then removed. Knowing the fact there will be no HoloLens API, or HoloLens SDK, or Windows Holographic SDK in general is one thing, understanding it is another. It’s kind of strange why there is no need for HoloLens SDK at all? 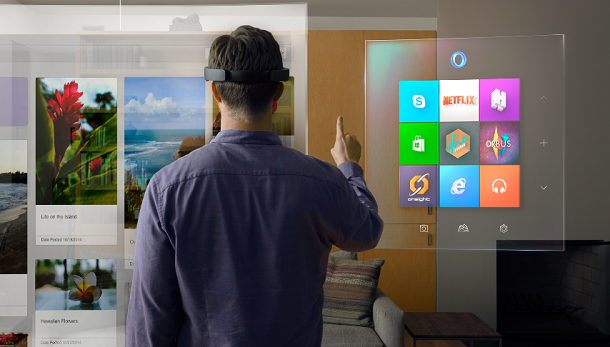 The way I understand this is: HoloLens is no different than any other Windows 10 devices. It is a PC indeed, by any definition. The only difference, apart from worn on head and look nothing like a computer, is: it is a computer with a monitor, a keyboard, a mouse, touch interface, voice interface all built-in. As it happened, that’s a special monitor, it shows 2D objects and 3D objects, and they are called holograms. That’s all, why do we need any specially SDK at all? One possible implication is developers will not have access to the spatial mapping data. This can be either a good thing or bad thing. Good thing because the OS hide the complexity, so developers wouldn’t have to worry about the contours of the environment. It’s real hard to write good games or apps if you consider that. Bad thing because sometimes, the environment matters, if you develop a virtual pet, you don’t want it to walk in the air right? This is unknown to me. When you think of OEMs, who are developing VR devices or AR devices other than HoloLens. They need to write drivers in Windows 10 for their devices, there might be special DDKs for them, which is generally not what we are worrying about. But wait, how about mixed reality video capturing. That was the thing appeared in the old debug symbols, but disappeared now. Alex had said the function is there (@ the end of the video). Will it be exposed to developer as an API, or to the end user through the OS, or both? We don’t have answer yet. What’s the Deal with Windows 10 Release Schedule?